Your leadership experience and time is all that is needed. 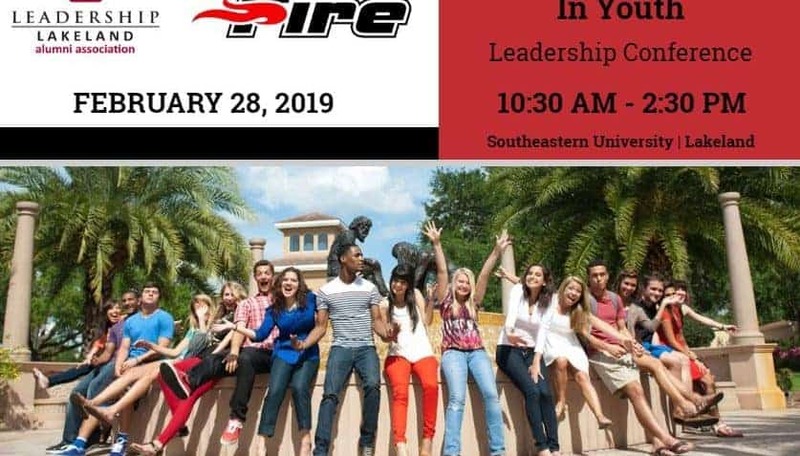 Our conference begins at 10:00 AM at SEU and ends at 2:30 PM Lunch and all materials for our facilitators are provided. Contact Lisa at 863.838.6691 for more information.